Ikon launched its activities in France by becoming the privileged partner of establishments belonging to the prestigious Oetker Collection in the South of France and Courchevel. By developing its operations for a group for which excellence is a permanent goal, Ikon commits itself irrevocably through its unique concept to a quality procedure worthy of the greatest names in the hotel industry. 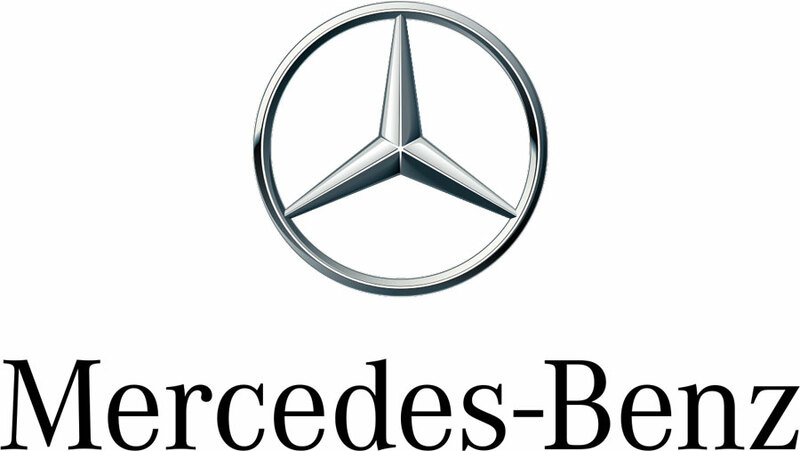 To pursue its development and offer top-quality service and amenities in its range of automobiles, Ikon, in collaboration with Oetker Collection, has agreed on a partnership with the Daimler Benz group. Ikon’s collection of automobiles is thus comprised of the most prestigious models in the range that are renewed on an annual basis.